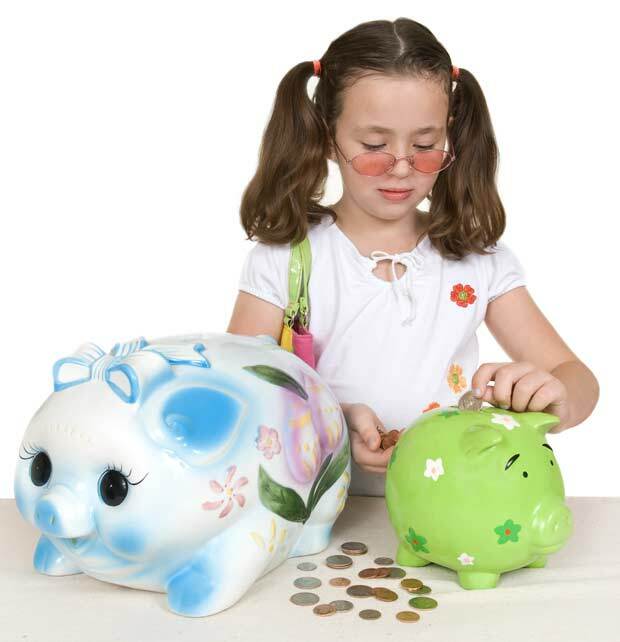 KIDS AND MONEY: WHAT SHOULD YOU KNOW ABOUT SAVING? You are here: Home / Featured / KIDS AND MONEY: WHAT SHOULD YOU KNOW ABOUT SAVING? Everyone loves money, but money seems to be attracted more to some people more than they do to others. Well, I am here to tell you that it all starts with financial education and the earlier in life we learn these things, the better off we are going to be in life. My older kids are 9 and 7, and I think this is the right time to start educating them about finances – as long as we put it in the language they can understand. This is why we came up with a series of TEN articles and videos that will help you to raise money-smart kids. 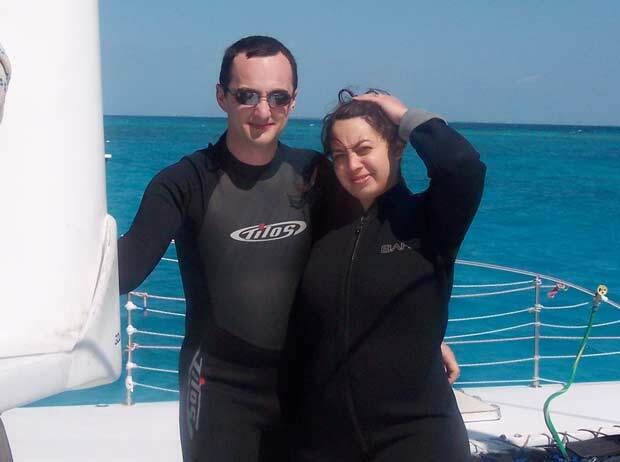 My husband and I met back in 1999. Being in our twenties and new to this country we each had two jobs and were attending community college at night while adapting to the new culture. Moving in together gave us a little one bedroom piece of heaven and an enormous financial responsibility. We got married in 2001, and a month after the wedding bells we saw the country shake from the tragic events of 9/11. The economy tanked, and so did the hopes of good paying jobs and secure future. Over the years we experienced lots of downs along with a few ups, and we continued dealing with debt… until we changed the way approach spending and saving. Looking back I can’t help but wish that I knew growing up a little bit more about money. That is why today is a perfect time to tell our kids how money work. We live in the exciting world of many opportunities and surrounded by million ways to spend money. While I am writing this article my son is not happy with the fact that I won’t let him buy an app and he has a vague understanding why do I insist on saying no. But let’s imagine that instead of the app it was something more valuable – a bicycle or a video game. 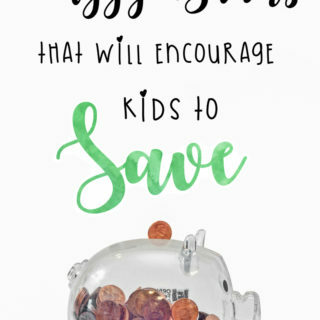 With a little work, creativity, and your parental support, your kids can start earning money, filling up their piggy banks with money and plan to buy their toys. While I understand that the legal age to start working in this country is 14, let’s be honest kids should have an understanding of money way before they go to high school. Ask your child to go through his/her toy boxes. Are there toys and games there that can be sold? Make sure everything is in a working condition. Does your child have too many clothes and clothes that no longer fits him/her? Last summer I got overwhelmed by loads of clothes my daughter had in her closet – too much laundry, too much folding, and too much mess. I came up with some pieces I was comfortable with and asked her to pick her favorites to fill the closets only with the clothes she will be wearing. Have a scavenger hunt around the house with your child and look for the things you no longer need. I bet you have some kitchen appliances that hardly even left the box and boxes of things you were considering selling / donating. However, be very clear on the rules: you have to approve everything that goes on sale. Don’t do it and you might find your iPhone in the “FOR SALE” pile. Kids love feeling grown up, and this might be an excellent time to level. Schedule a business meeting and make your child feel that they are equal partners in this conversation. 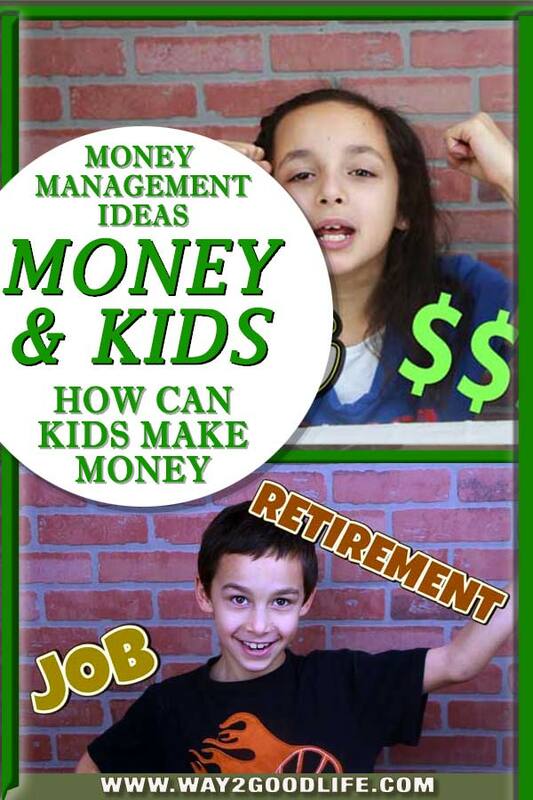 Talk about the big thing they want to save money for and the ways how they can earn this money. Would you consider outsourcing something you do around the house? 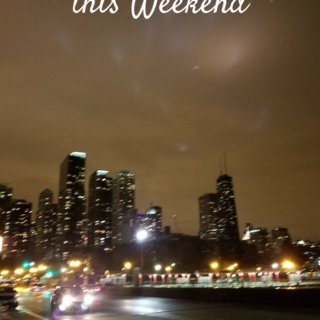 These might be chores as well the jobs that do exist in the real world – like dog walking, cleaning service, Garbage can washing – the sky is the limit. Let them watch our video and see my kids explaining it like it is! In the next article, we will talk about helping kids understand the difference between instant gratification vs. long term satisfaction.